This Avarakkai Poriyal or Broad beans stir fry is an easy and healthy recipe, which can be prepared in a jiffy and tastes always good. This is one of the recipe which I learnt easily after marriage. 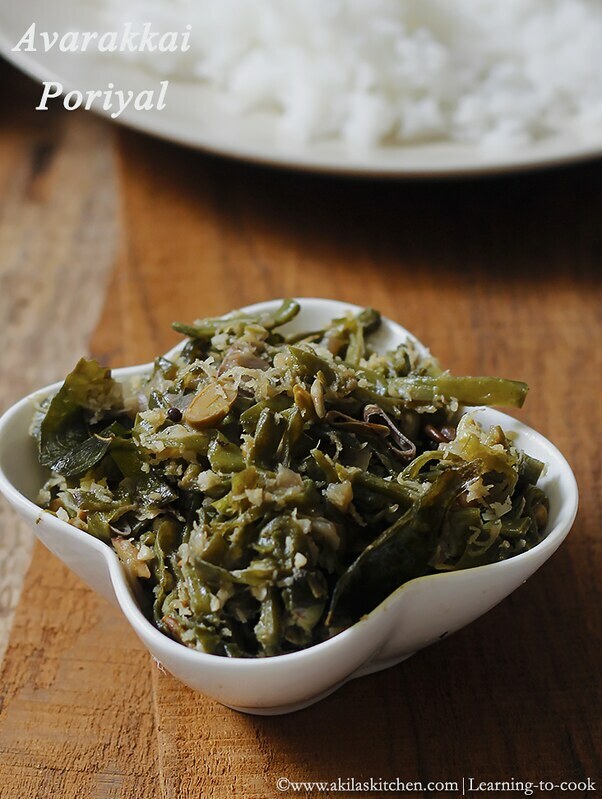 My mother used to prepare this Avarakkai poriyal, in two different ways. We will see the most easy one first and later will see the other recipe too in coming posts. Lets see the recipe now. 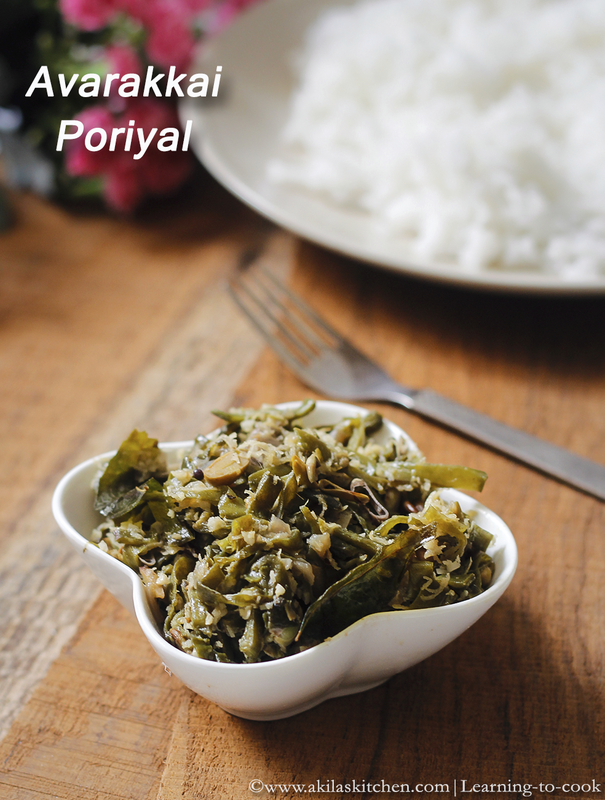 If you like, you can view the other Poriyal or Stir fry recipes. Some are below. 1. Wash the beans. Remove one tip and start pulling the strip to the other tip and Remove the other tip also. Now chop it into fine pieces as shown below. 2. In a pan, add oil and when it is hot, add the mustard seeds, urud dal and bengal gram. When the bengal gram starts turning to light brown colour, add the red chillies and the curry leaves. When the curry leaves, spluttering sound reduces, add the onions. 3. Fry the onions till light colour. Add the avarakkai / broad beans now. Add the asafoetida and salt and add little water (or sprinkle water little by little till the beans gets cooked). 4. When the beans got cooked, add the grated coconut and mix it. 5. Allow to cook for another 3 to 4 min and switch off the stove. 1. Do not wash the beans after cutting them. The nutrients gets washed away. 2. Red chillies can be replaced by green chillies also. 3. Do not add more water while cooking the beans, as they may becomes mushy. So always add little water, till they get cooked. Thanks to blogging, one gets to learn so many new dishes. This for instance is an ingredient I have never know. I absolutely agreed; it simple and its simple fabulous with rice. 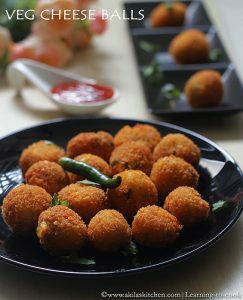 Can have this poriyal with rice and papads, my fav..
easy to make and tasty poriyal. We too make it similarly and it is called thoran.